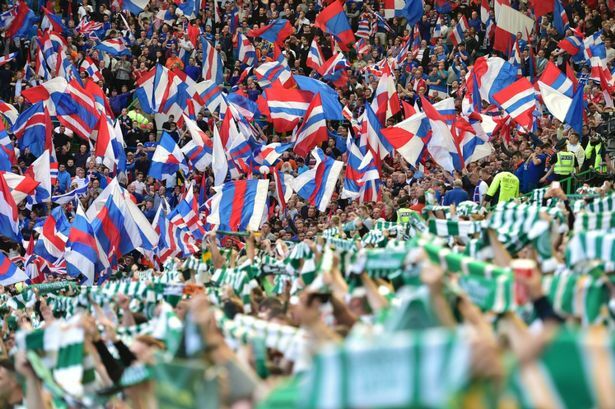 Rangers manager Steven Gerrard has taken a bit of a risk in mildly discrediting certain aspects of Celtic’s thumping win at Parkhead last year, suggesting much of it was down to Rangers’ own state of mind and emotional drain following qualifying for the Europa League. 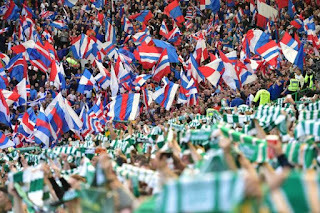 Famously, Rangers produced one of the biggest achievements in the club’s long and proud history by not only negotiating the entire qualifying rounds of the second-biggest club tournament in Europe, but doing so away from home with only nine men in the final round, and it still goes down as one of the most harrowing, traumatising yet triumphant nights Rangers have ever had. And Gerrard has admitted it may well have played a role with only 72 hours later a trip to Parkhead being next up. He is of course absolutely right in saying all this; three days to recover from a gargantuan night in Europe before the cauldron of Parkhead is no preparation at all, and he certainly doesn’t have that excuse this time round with effectively two weeks off instead. It’s a risky one to admit though, and if Celtic were to gub us again, he may look a bit foolish for playing that card pre-match. Hopefully he is proven right and Rangers put a much bigger fight up. It's not panning out for the boys this time. This year is done. This crop of players have run their course...they know it...we know it. 2-0 to the mob.